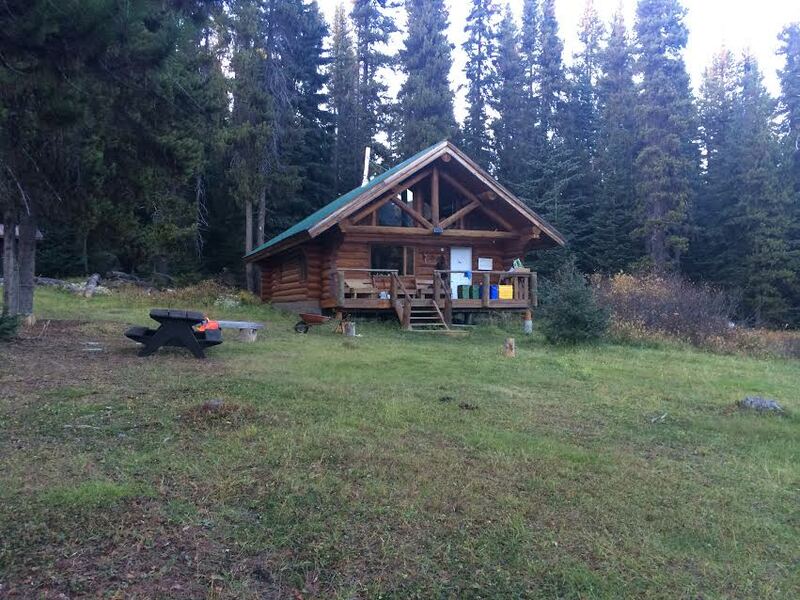 Our Elk season is September 10 – October 20. This is a horseback hunt. 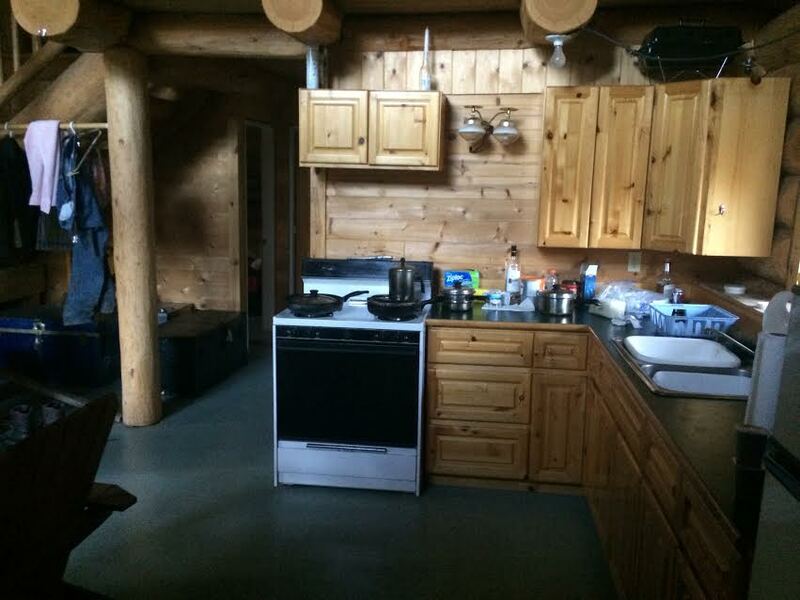 There is a very nice lodge with 3 bedrooms and a loft, and a kitchen and sitting area. 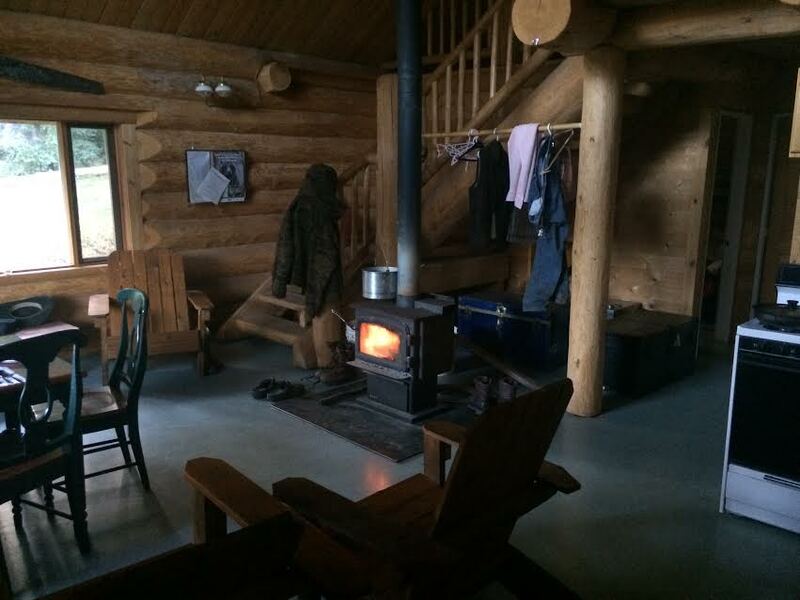 There are an abundance of elk hunting right at camp. 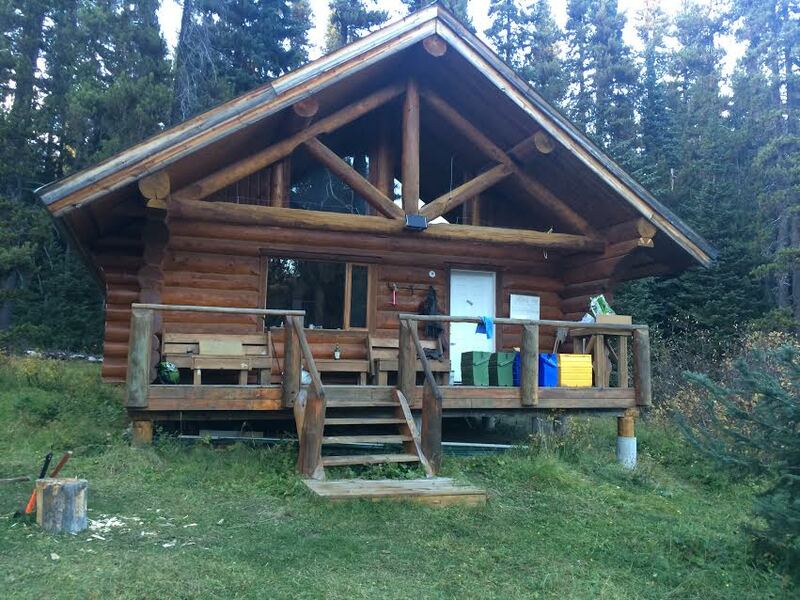 We can make this hunt as easy as staying close to camp or hiking or riding a little each day, always returning to the camp each night. It is a 7 day hunt. You can expect a 300 – 350 class bull. But there are bigger ones. We can also take bow hunters. 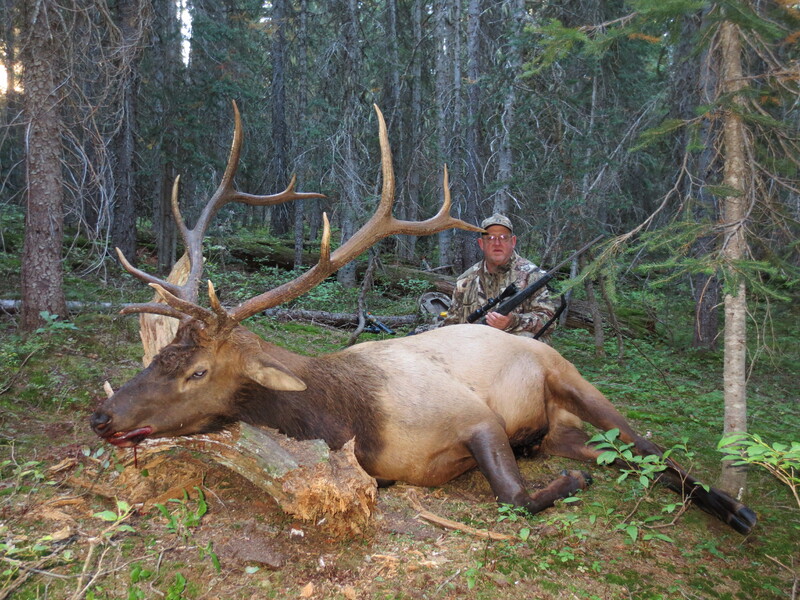 The Elk are in full rut from September 10 – October 1. They will be bugling lots in the morning and evenings, and occasionally throughout the day.